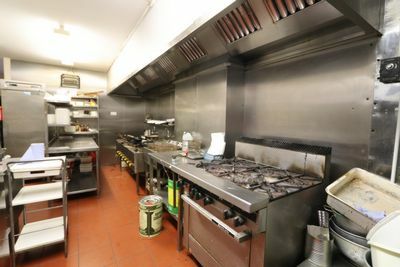 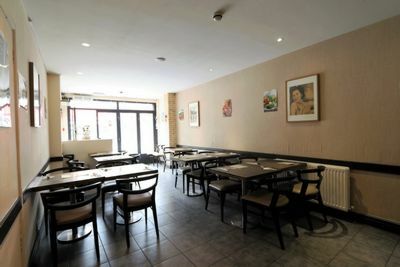 This 1100 sq ft A3/A5 Restaurant and Takeaway very well located on a main road, the property occupies a prominent location and benefits from heavy footfall. 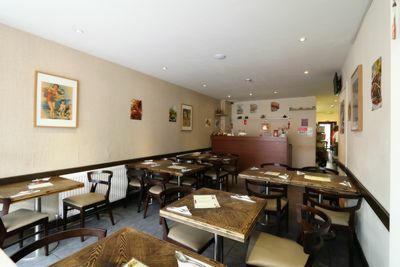 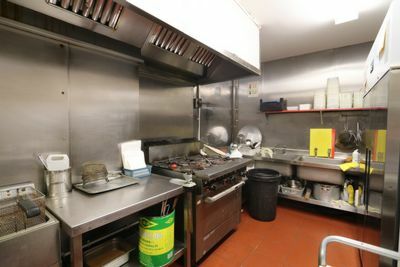 Situated on the ground Floor, consists of generously proportioned seating area with a full sized kitchen and food prep area at rear of the shop, along with two customer toilets (Ladies & Gents), storage room and a small outdoor space. 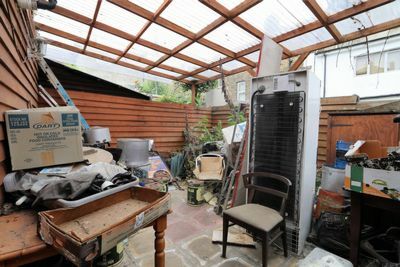 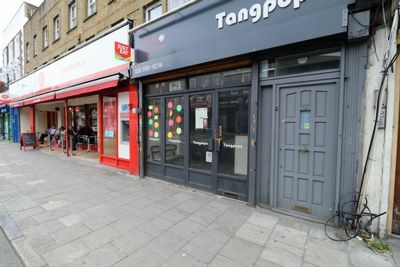 The property is currently set up as a Chinese Restaurant/Takeaway on Seven Sisters Road, close to the junction of Hornsey Road. 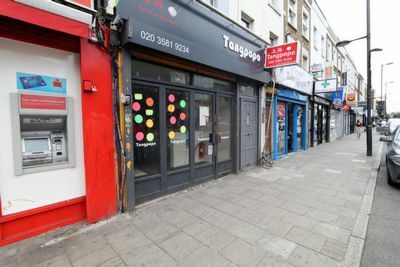 It is located a short walk from Finsbury Park, Holloway Road Tube Station, as well as being served with bus routes around the city. 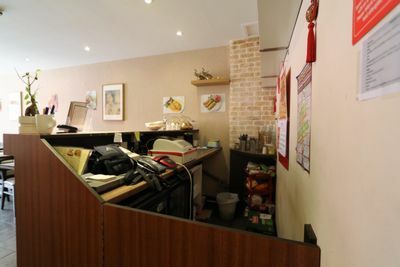 Emirates Stadium is also close by and the area is extremely lively both day and night and there are numerous cafe's, coffee shops, restaurants and bars within the immediate vicinity.